In 2019, Philippe Yonet has organised Search Y, which has their first conference taking place on Friday, January 18th at Disneyland Paris. Philippe Yonet is the president of SEOCampus and set up Search Y late last year. 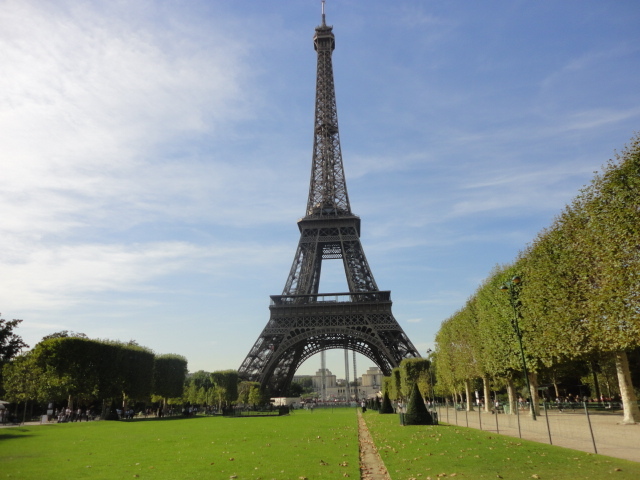 The conference has well known speakers in both PPC and SEO in English and in French including Fabrice Canal, Aleyda Solis, Anders Hjorth, Will Critchlow, Kelvin Newman. Tickets cost from just 50 Euros and you feed the inner child in you and go to Disneyland the next day. There are online conferences to attend of course. Larry Kim is hosting his Virtual Facebook Ads Summit: Advanced Facebook Advertising Strategies for 2019. It is taking place, Thursday, January 24th. It starts at 11am EST but if you register (which is free), you can get the recordings. The summit has been designed for Facebook advertisers to accelerate business growth bring more leads and online sales. Search London turns 8 years old and to celebrate, there is a birthday party at Bounce, with drinks, food, ping pong and cake, no birthday party would be complete without something sweet. There will be talks from the headline sponsor OnCrawl and gold sponsor Lukasz Zelezny who has recently set up his own business. Yard are sponsoring the cake. Anyone in London can come to the event, taking place in the evening of February 4th. Simply register on Eventbrite to confirm your place, limited tickets. Search Love is coming to San Diego on March 4th and March 5th. There are big names speaking including Rand Fishkin, Wil Reynolds, Will Critchlow and Krista Seiden (you may have seen her in the Google Analytics videos). 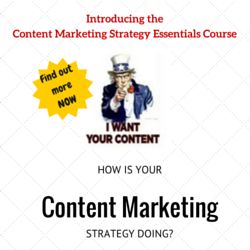 There are two full days jam packed full of email, seo, content and paid search tips. Learn from the experts. UnGagged are hosting their London event April 1st and 2nd with the masterclass on April 3rd. 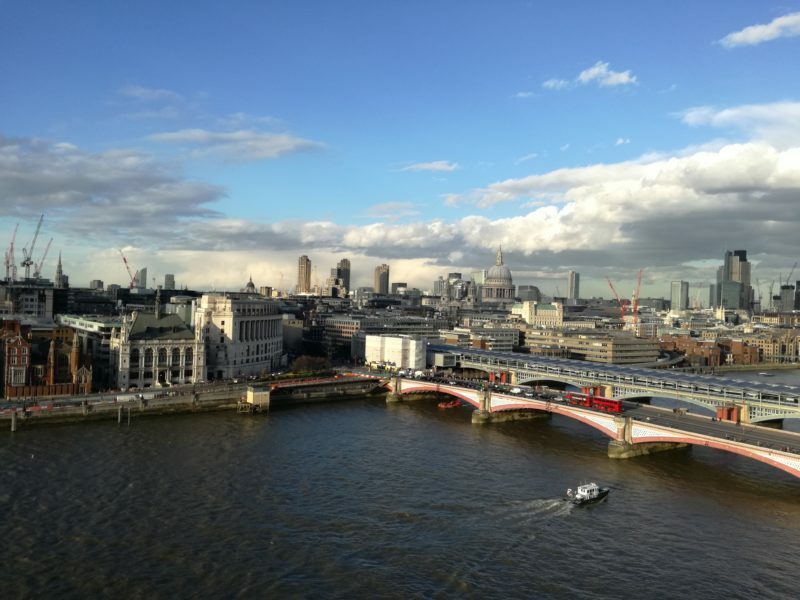 The venue is etc County Hall, right on the river Thames, great location. Learn from the experts who are sharing their experience with you at this event no where else. There are lots of actionable tips and take aways, all unfiltered. As we know from UnGagged, there is no fluff and no sales speeches from the speakers, you get the insights from the speakers before they become common knowledge. Fellow State of Digital blogger, Gianpaolo Lorusso runs ADworld Experience which takes place in Bologna, Italy, April 4 and 5th. 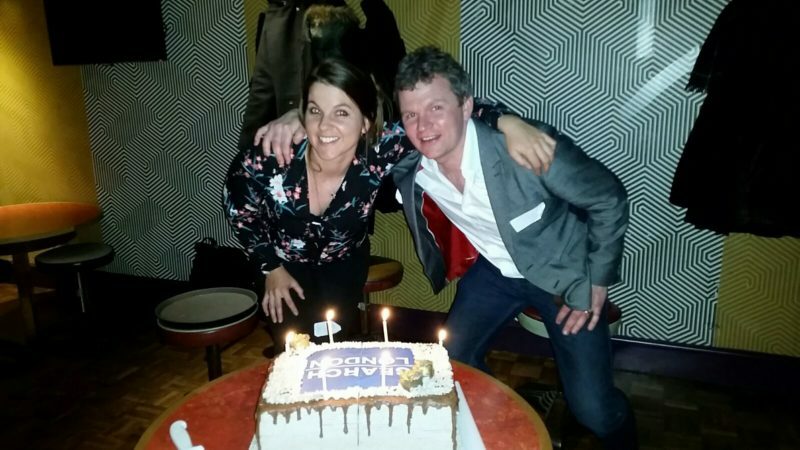 ADWorld is the largest PPC and Conversion Rate Optimisation combined event in Europe. It is also streamed online live, so if you cannot afford to go to Italy, you can watch it online. There have been more than 1200 attendees at previous events and nearly 100% of all attendees say they would recommend the conference to others. 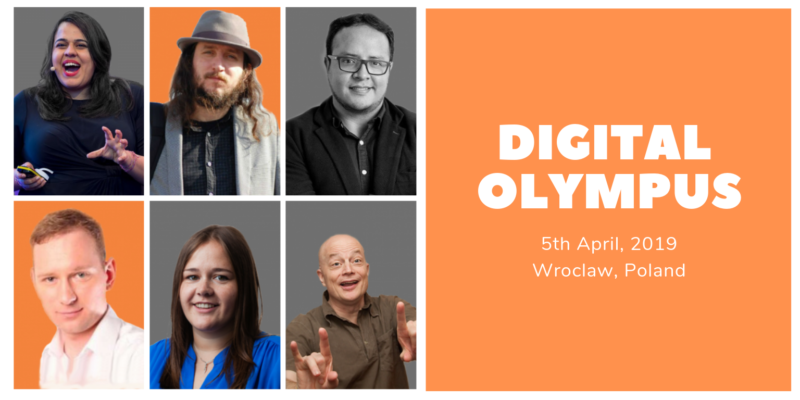 Alexandra Tachalova is running her Digital Olympus event now in Wrowclaw, Poland on April 5th. After years of running the conference online, there will also be the opportunity to meet the speakers in person. The agenda is being confirmed but some of the speakers include Lukasz Zelezny, Jason Barnard, Purna VirJi. She is also giving away 70 passes to the event so you can join their ballot or purchase a guaranteed pass for only 70 Euros. If you are unable to attend the event in person, you can always access the live stream for free. BrightonSEO is one of my favorite search events. Big round of applause for Kelvin Newman and the team behind one of the best search conferences in the UK, plus it is not in London. There are many events that focus in the capital and I am glad to see they are generating competition. The day before BrightonSEO, is the training courses with of course the well known pre-party. 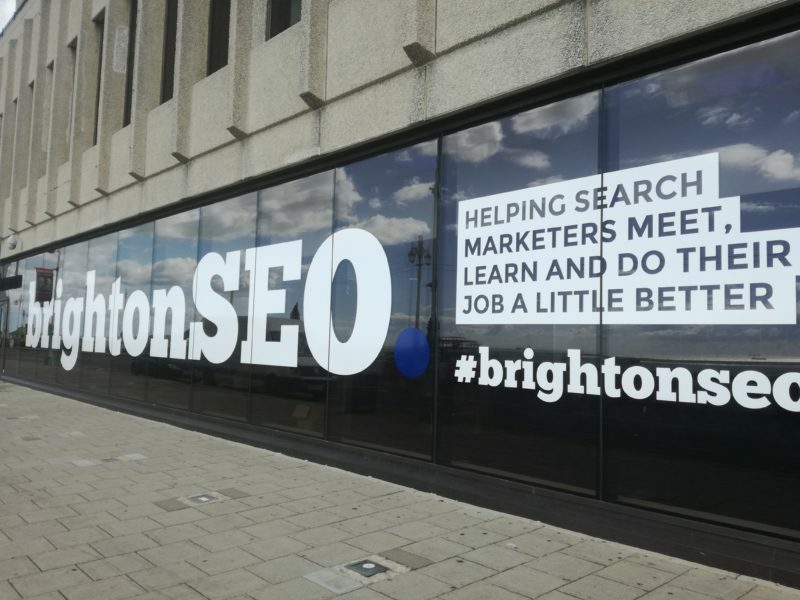 I have learnt so much from BrightonSEO, it is definitely worth spending a day away from the office to attend. Webcertain is hosting its’ International Search Summit in London. Marketing Director Gemma Houghton, (and former State of Digital blogger) has been running these events for just under 11 years. Well known search professionals in the industry attend Webcertain and their events never disappoint. 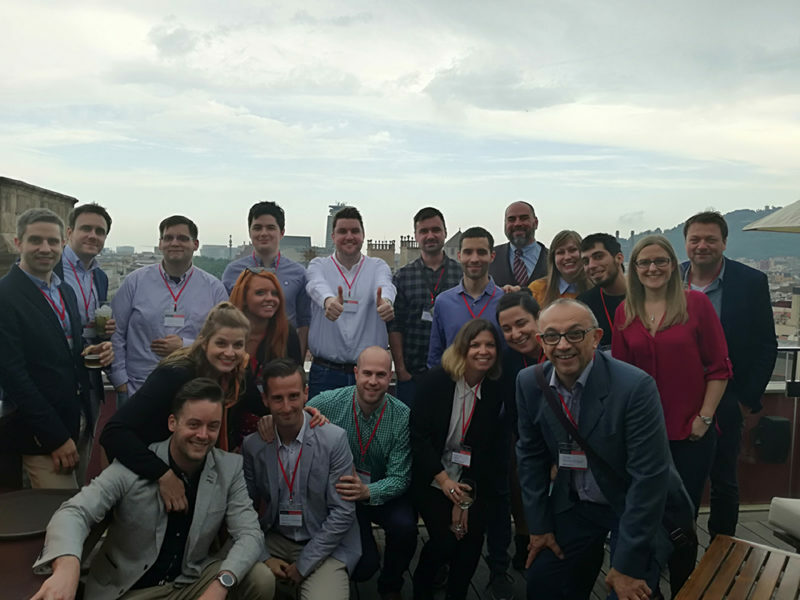 I have attended many of their International Search Summits in Barcelona and this past year, there were two tracks, one for PPC and one for SEO, well worth getting your ticket. Digital Elite Day takes place on June 6th at etc venues, Prospero House in Southwark. 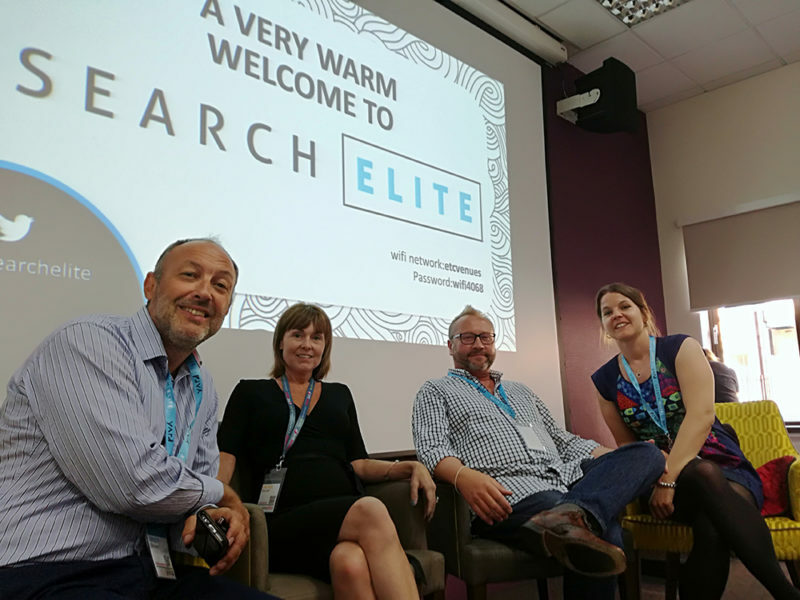 Search Elite and Conversion Elite has been running for the past nearly 3 years, combining search and conversion rate optimisation in one conference. 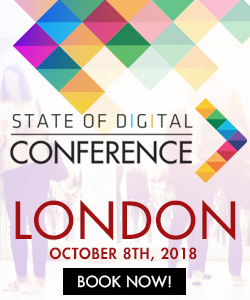 This year after a rebrand and new site from Under2, the event is Digital Elite Day with two agenda filled tracks, search and conversion, plus a wide range of speakers sharing their tips and insights. This is one event you cannot afford to miss. If there are any events that you would like included in the post, please let me know. I will be adding to this post all year.